Audioboom / What next in the Brexit cliffhanger? With just days to go till the meaningful vote, the government looks set to lose it by a humiliating margin. 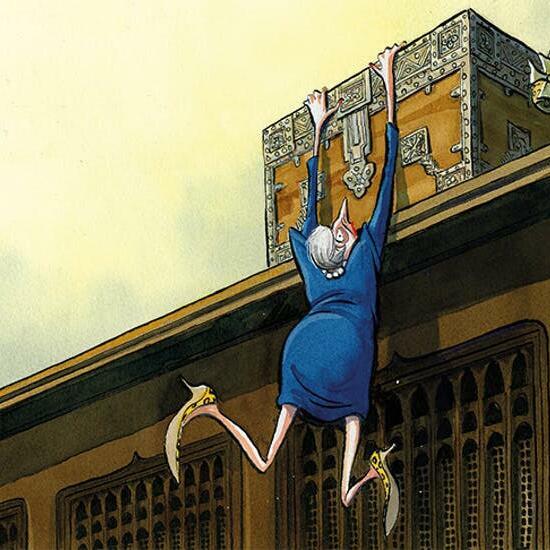 What next for Theresa May? We ask one of the MPs opposing her deal – former universities minister, Sam Gyimah (00:45). And over on the continent, France buckles down for another weekend of riots from the gilet jaunes – can Macron give them what they want (19:00)? And last, has Britain become a country of show-offs (28:30)? With James Forsyth, Sam Gyimah, Gavin Mortimer, Sophie Pedder, Harry Mount, and Cosmo Landesman. Produced by Cindy Yu and Alastair Thomas.